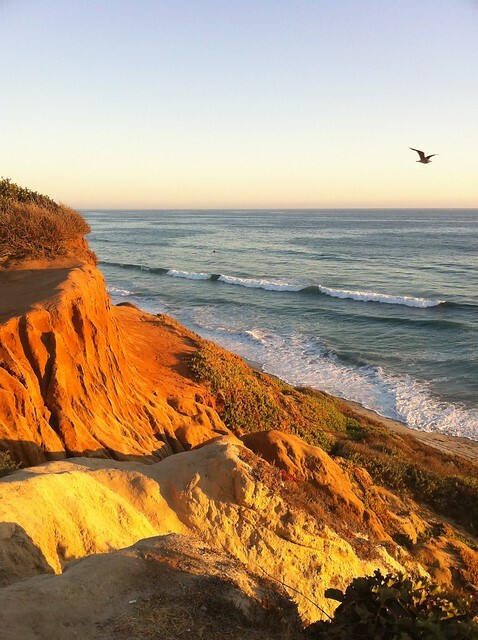 This entry was posted in photography and tagged bird in flight, cliffs, ocean, sunset, waves. Bookmark the permalink. Another stunning shot. It has so many different lights and colors. Withouth the bird it would be very good but with it it’s fantastic, it gives it another dimension. Thanks so much, Caroline. The bird flew in right as I took this shot! Cool shot – love it. Good weekend to you too. With all those gorgeous colors, your photos might be just about to get better – if that’s even possible. That bird came along at just the right moment! Oh, I got so lucky, Jackie. What a gorgeous shot! The light – fab. Wow, what a beautiful image!! I love the light.